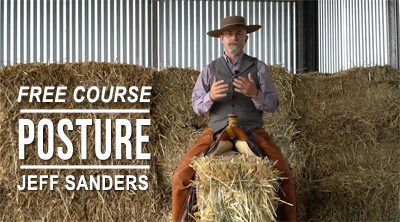 Join Jeff Sanders at his two day horsemanship clinic in Cordoba, Spain, from anywhere in the world with this in-depth step-by-step footage recorded by the award-winning Grey Pony Films. 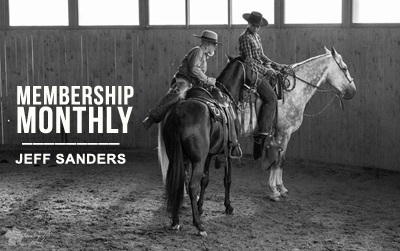 Enjoy over 7 hours of video lessons by Jeff Sanders, who works with three riders, and explains many manouvres on his own horses live at the clinic. 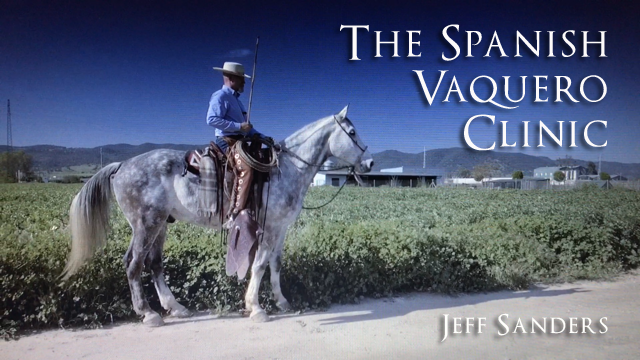 This online clinic is suitable for riders who wish to progress their knowledge and expertise of the Vaquero tradition. Learn more here. 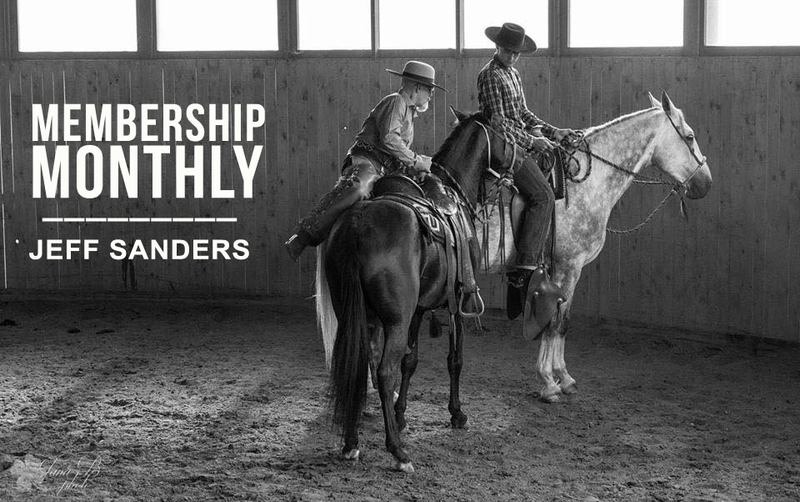 Discover the world of the California Bridle horse, and how you can improve your horsemanship with many online lessons. All content is accessible on a computer or smartphone. You can access this content 24/7. Learn more here.